Categories: Bridal Jewellery, Pearl Earrings. 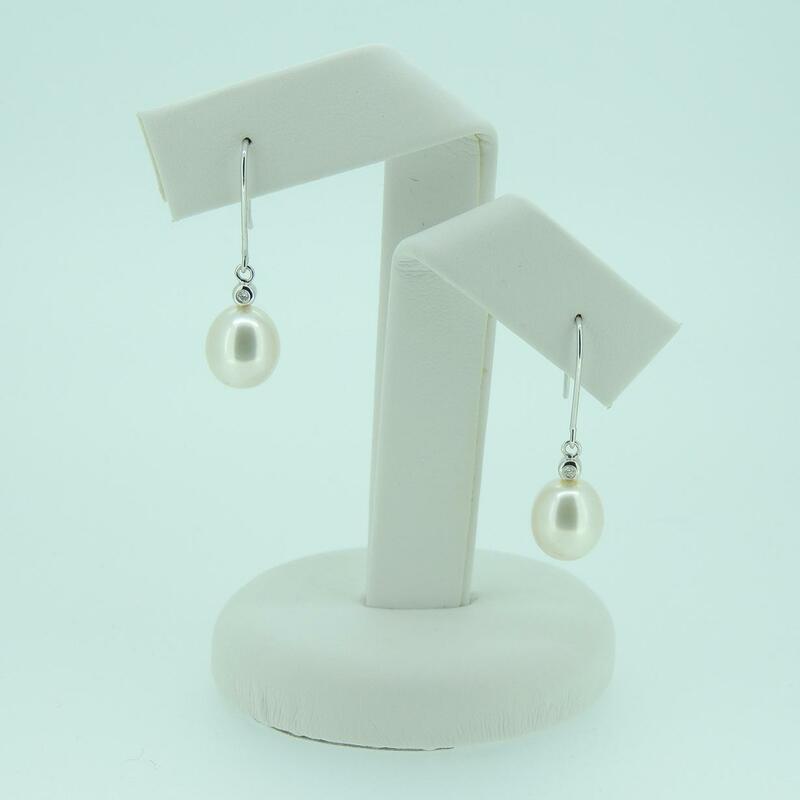 White cultured freshwater pearls look stunning as simple hook wire earrings, but these are even more lovely than usual, being on 9K white gold enhanced with 0.02 cts of diamond. 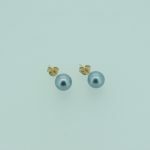 The earring, including the 9-9.5 mm diameter pearl, has a drop of about one inch, giving them a nice swing but on the average ear making the pearl nestle very prettily just below the edge of the lobe. 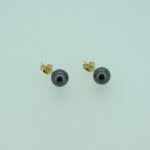 These earrings are very special and would make a lovely present for a special birthday, anniversary or for your new bride. They are simple and wearable, whilst being just that little bit out of the ordinary.